Tefal generator irons make ironing easier and halve your ironing time with the powerful steam from these efficient models. Servicing or repairing to keep your iron in first class working order is well worthwhile to give you professional results every time, and can also save you a great deal of money. Most repairs work out a fraction of the cost of replacing them, so why not get a free estimate before spending your savings renewing? You can often find other makes cheaper to purchase than the Tefal but many cannot be repaired, as no spares are available from manufacturers after the guarantee runs out making the saving a false economy. 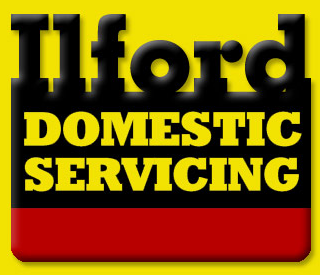 We are one of the main local companies that specialise in carrying out service and repairs to these types of irons, and we offer a first class service on Tefal Generator Irons. Our work is guaranteed and our repair charge is £20 plus parts. You will find this both very competitive and genuine so phone now on 01708629533 to make an appointment. We can offer a free estimate for the servicing or repair of Tefal Generator Irons, so please get in touch with us on 01708629533 or by filling out the 'enquiry form' on our Contact Page, for more details. We are sure you won’t be disappointed if you choose to use our services, as we have had many satisfied customers that have been very pleased with our repair services over the years.